While popularized by President Donald Trump, the term “fake news” actually originated toward the end of the 19th century, in an era of rampant yellow journalism. Since then, it has come to encompass a broad universe of news stories and marketing strategies ranging from outright lies, propaganda, and conspiracy theories to hoaxes, opinion pieces, and satire—all facilitated and manipulated by social media platforms. 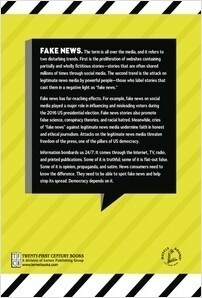 This title explores journalistic and fact-checking standards, Constitutional protections, and real-world case studies, helping readers identify the mechanics, perpetrators, motives, and psychology of fake news. 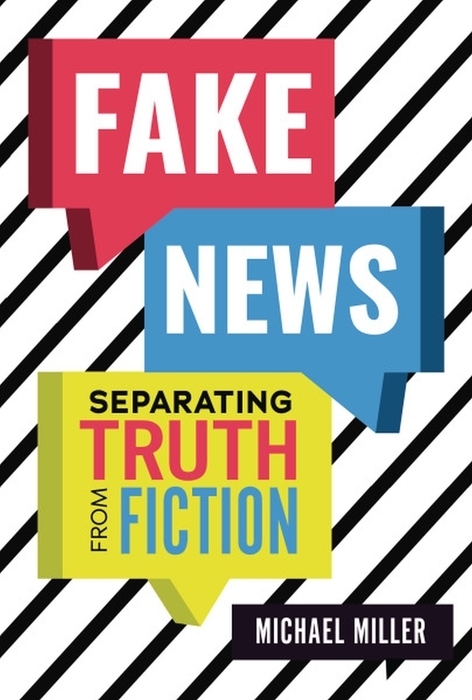 A final chapter explores methods for assessing and avoiding the spread of fake news.